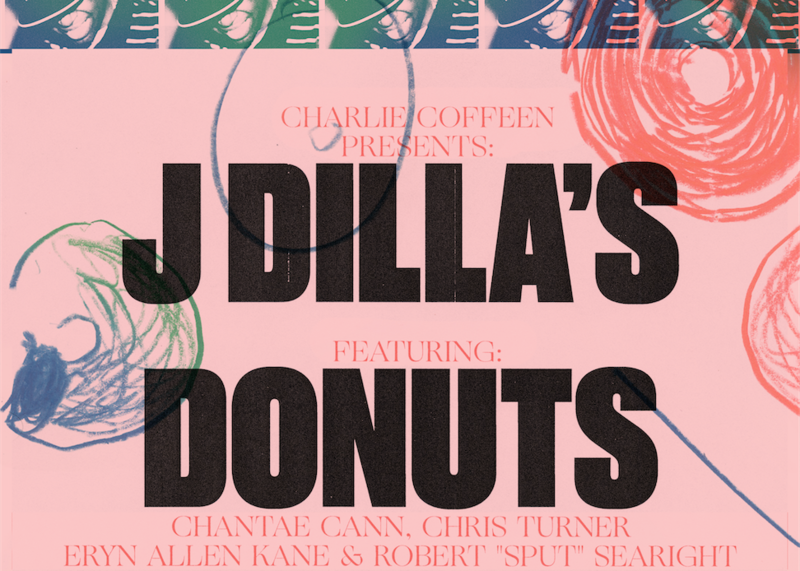 On this week's show, CHIRP volunteer Andrew Meriwether tells of the story of a J Dilla Tribute show put on by Chicago's own Charlie Coffeen and Sidewalk Chalk. See the performance at Thalia Hall on Friday, February 9th. Share February 4, 2018 • http://chrp.at/1pNH • Share on Facebook • Tweet This! Two Dylans got together backstage at Thalia Hall to talk about ghost stories, zines at Quimby's, and rock and roll parents. 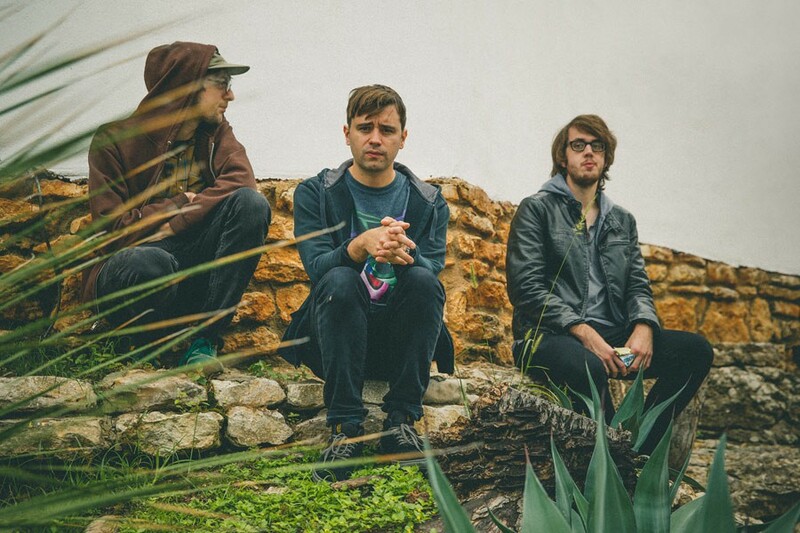 Dylan Baldi is the frontman of Cloud Nothings, and Dylan Peterson is the Features Director at CHIRP. Cloud Nothings' 2017 album Life Without Sound is out now on Carpark Records. Share February 19, 2017 • http://chrp.at/1quC • Share on Facebook • Tweet This! Before playing Thalia Hall, Madrid's Hinds sat down with CHIRP's Amelia Hruby to talk about their favorite American fast foods, being inspired by being young and alive, and how no matter what part of the world you're in you can be sure that every garage rock scene is pretty much going to be all about smoking weed. Share December 18, 2016 • http://chrp.at/1qpx • Share on Facebook • Tweet This!